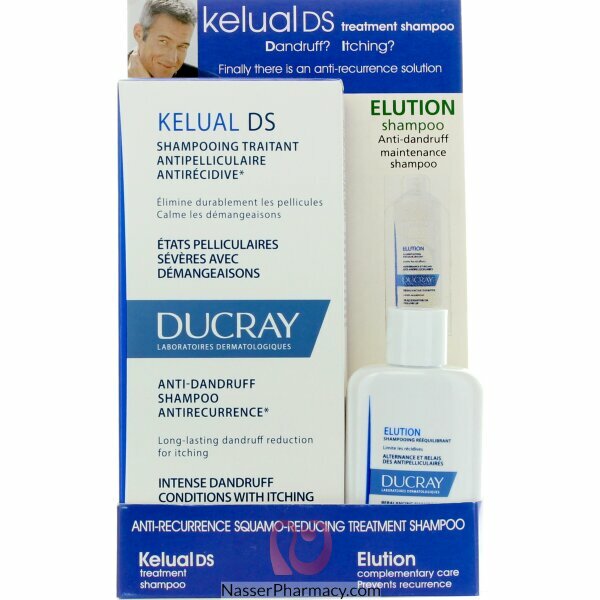 Used for cases of Severe pellicular states, squamous states of the scalp, itchings and rednesses of the scalp. Apply, lather by massaging the scalp. Let it for 3 minutes, then rinse thoroughly.